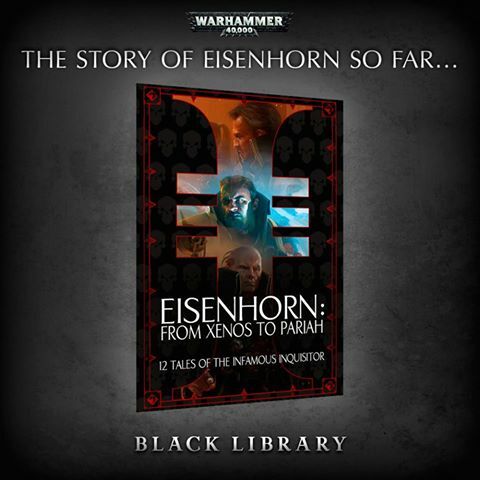 In our second and last Developer diaries video, our Studio Head Nader Aikhani talks about working with author of the ‘Eisehorn’ trilogy, Dan Abnett, as well as the challenges the team has come across in the development process. For the full video, click here. Dan Abnett in the house! 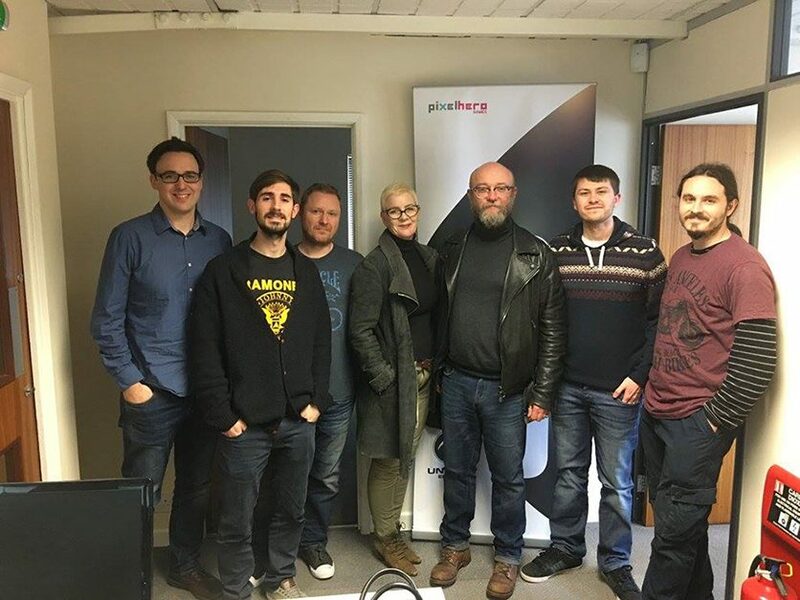 Yesterday we had the pleasure of having Dan Abnett and his lovely wife Nicola visit our new office in Godalming. 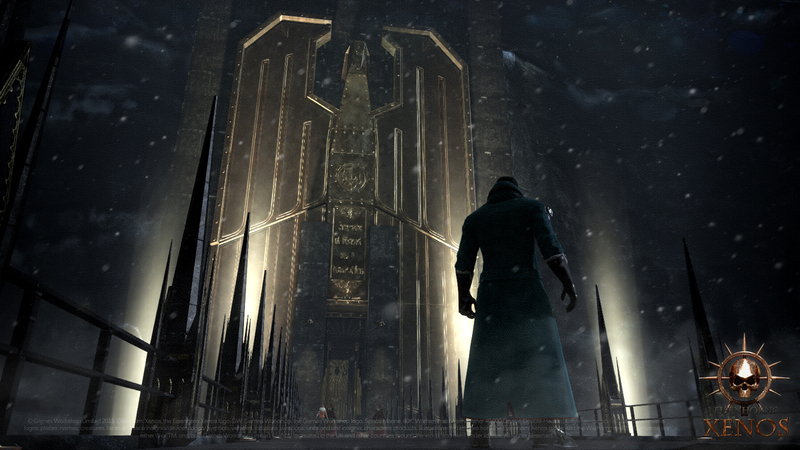 We showed him the latest development of ‘Eisenhorn: XENOS’. Exciting things to come!